Many work available online to full your pocket easily but online tutoring is best job to earn with satisfaction and also give you convincing home and flexible time, It need only your knowledge in your experienced field . With increasing technology and online penetration, online tutoring become best way of making money without hassle of commutation and finding pleasure in spending quality time with student. It’s all depend on what you are teaching, how much experience you have, how much time you are giving, any certification you have done etc . Overall average tutor earn $10-$100 per hour. Just joining online tutoring site is not only help you in earning money, you must need to put your interest and it’s up to you how much energy you are giving to sharp yourself in subject. 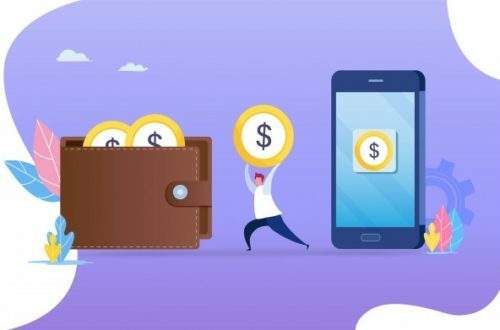 Few sites allow you to charge any amount and everything up to you but don’t charge too low or too high so it affect your possibility of getting work. No worry with time goes on you could revise your per hour amount. 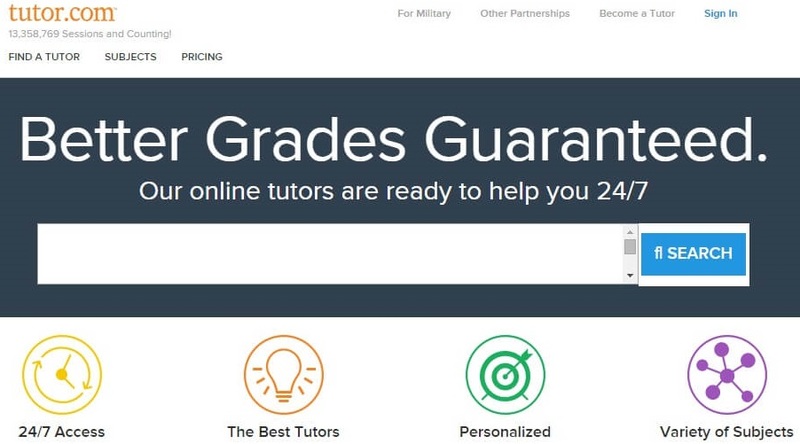 Who could earn with online tutoring? It’s for all, no matter whether you are school student, college student, any professional, retired teachers, college lecturers, housewives or anyone who needs pocket money for their expenses, only need is your knowledge, experience of any subject and way to share that knowledge. Advantage of online tutoring work? You can earn good amount of money in just part time or full time work. Work from home that’s best part of this job. Learn new gadget for teaching and new way of teaching. It is face to face interaction so improve quality of communication. Here I am giving you few sites where you can register and choose best online tutoring job to do it as part time or full time career to earn good amount of income. Founded in 2011 and rebranded as Chegg is an online tutoring company that matches students with expert teacher. Tutor help student either on demand or by scheduling a lesson.Instaedu provide you video chat, text chat, white board, document editor, file upload, screen sharing, code editor and many more facilities. Site work perfectly on mobile device also. You can earn $20/hours that means if you work only for Saturday and Sunday then also you can earn good money. Important Tips: Some time people does not get approval of Chegg and this happen due to they do not require your expertise knowledge as they would have expertise on that particular subject.So best way to get easy approval is to choose those subject which very people like to teach and once you get approval then select your best subject also.. If you get any request for those subject you are not expert then don’t accept request. accept only for those subject which you like to teach. Covering more than 40 subjects and SAT test preparation make you easy to search work for tutoring. You must currently reside in either the U.S. or Canada. You should have valid Social Security Number. Below you can see process to start tutoring. Application process may take 1-3 weeks, depending on how quickly you complete each steps. You are paid a set hourly rate dictated by subject you tutor and also incentive available for high quality tutoring. Become tutor on e-tutor.com required good writing skills as they judged mainly by these skills. E-Tutor’s curriculum includes reading, spelling, history, science ,math courses and many other courses .It offers two type of program first one independent tuition plan for home schooled students and another one 2 one tuition plan for those that just need extra homework help from time to time. You selection is based on online test, teaching session and interview to check your skill so at least be prepare before sign up to join this site. You can find here system requirement to become online tutor on this site. so please make sure you have at least this much resource. Founded by Indian in Nov 2005 and owned by Pearson. If you are really interesting in online tutoring jobs then you can go for their hiring process. You need to have computer and broadband connection. Learn new tools and technologies used by tutorvista. You need to submit your resume with cover letter in order to apply to TutorVista. It pay approx $20 per hours and have 2200 student registered. You can earn unlimited money on this site. Tutor Vista offer part time as well as Full time offer where you have to cover at least 4 to 9 hours in a day and timing are scheduled so in case if you want to change timing then you need to give prior notice. Skooli connect online tutor with student all around the world, here you can set your own schedule, own hourly rate and work on any device desktop or mobile. Tutors are paid via PayPal. So if you are not aware about Paypal then please read How does Paypal work. Process takes 2-3 days to complete and get listed as tutor. Computer proficiency is must but training given on same. No registration fees to be paid. Content would be given for handling session. Mainly teacher belongs to Indian cities like Bangalore, Mumbai, Delhi and Kolkata. Based on performance your earning also increase in form of incentive and rewards. 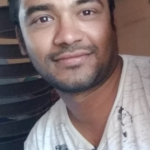 If you can devote only 2 hours a days then also you can easily earn, INR 18000-20000 per month. USA based company launched in 2012 and provides help to K-12 and college student.In eduboard you need to give your expert advice on academic problems, homework assignments, projects and research works, test and exam preparation. It offer more subject than any other site and increase your earning with homework task. Whiteboard facilities allow students and tutors to interact simultaneously.You can earn by online session or quick answer or video tutorial to student. One to one tutoring help. Get work according to price you offer for work and what student wants. China based company that special focus on language learning so if you are good in any local language then you can become tutor here. 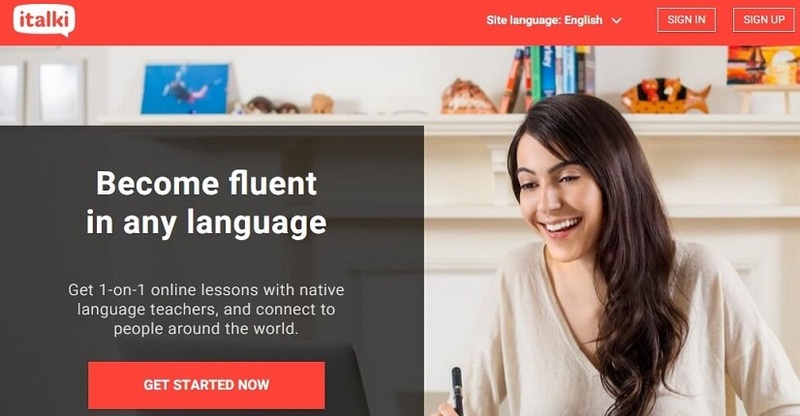 This website use mainly to find native language expert. Here you can set your language known, country, hourly rate and select your level of teaching so student can select as per their requirement. Need to work on 1-on-1 tutor. Lesson on Skype or any other video chat software. You can register by only Facebook account. 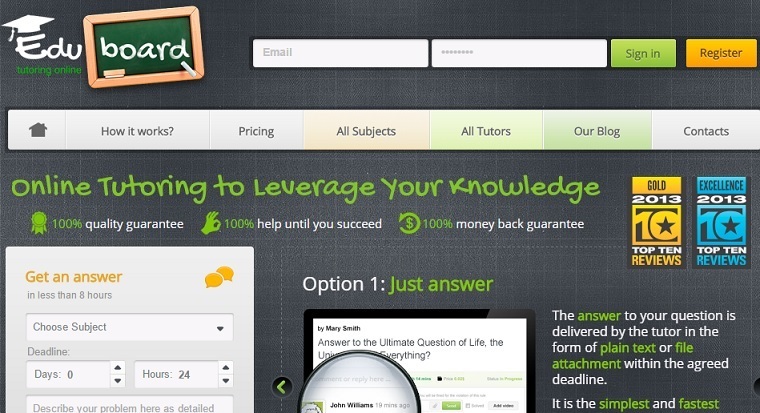 Provides On-Demand tutoring for math, science, and language tutoring. 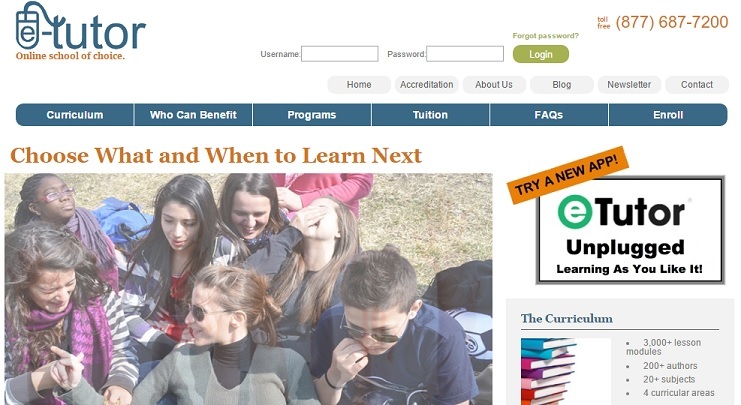 In addition to tutoring it also offer resources like ebook, videos, DVDs and knowledge center to help student. For only US based tutor. Quality verification program for tutor to check ability to teach. Required to pass background check. Payments are made via check or direct deposit. To start, tutors are paid $14 per hour in addition to bonuses and incentives. Tutoring timing from 9 a.m. to 1 a.m.( EST). Must have minimum 2 year teaching experience (except few subjects). Must be enrolled in or have graduated from an American or Canadian college or university. 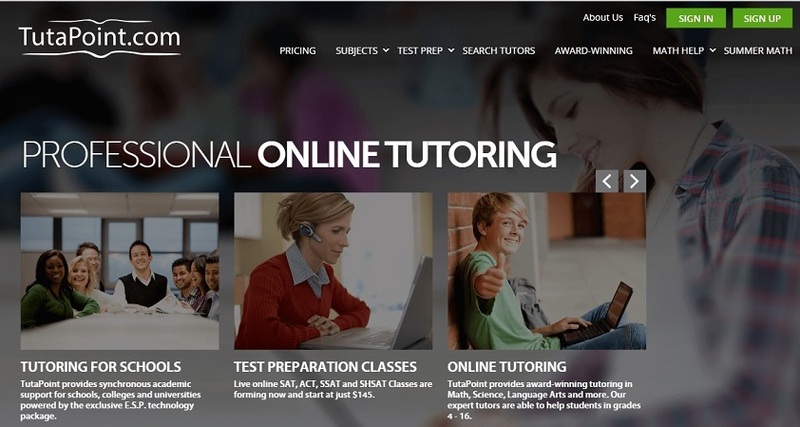 UK based site that works in partnership with expert tutors in all subjects to answer questions and offer 1-2-1 private online tutoring on our site. It provides inbuilt classroom also includes: lesson recordings, collaborative whiteboard and file sharing. You set your hourly rate and get paid per minute. Tutorhub keep 25% commission of your earning. I am sure, you will earn good amount of money by online tutoring jobs on all above sites but make sure start with only one site and then with time move on other . Only one downside of online teaching is that they must be online with the U.S. and U.K. students’ schedules means for countries like India , Pakistan , china and many Asian countries we hours so need to work till late night. Please make sure to check Indian site mentioned in above link.